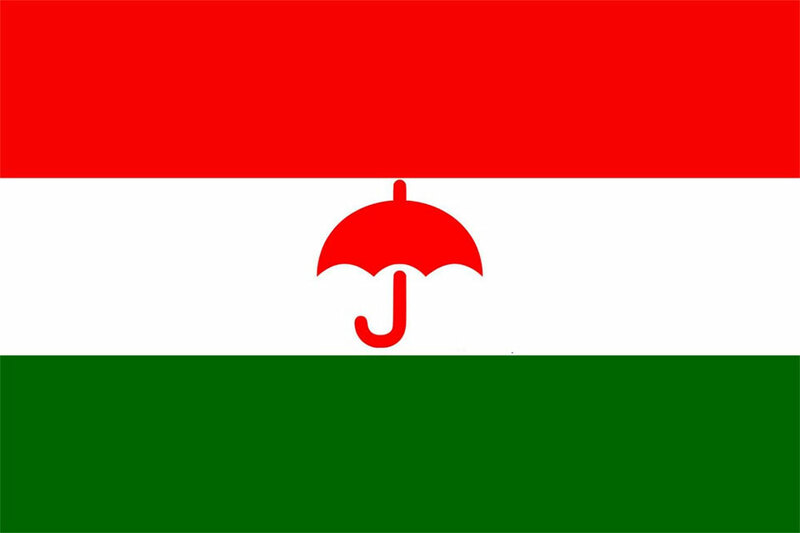 KATHMANDU, June 1: Rastriya Janata Party Nepal (RJPN) leaders have hinted at the possibility of change in government in Province 2 in the wake of the Federal Socialist Forum Nepal (FSFN) joining the federal government. 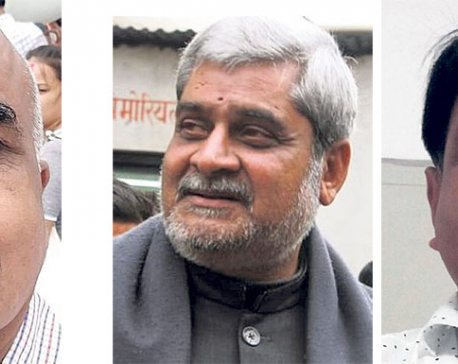 RJPN leader Manish Kumar Suman, who had played an important role in the formation of a coalition government between the two Madhes-based parties, said that FSFN’s decision to join Prime Minister KP Oli’s government has opened doors for a possible realignment of power equation in the plain-only province. Suman claimed that the Nepal Communist Party (NCP) would now topple Chief Minister Lal Babu Raut’s government and take a lead to form its own government. “The NCP is allowing Lal Babu Raut ji to stay in power because the constitution requires the provincial government to bring budget within the first week of Ashadh [third week of June]. The NCP would then stake claim to the government as the largest party in the provincial assembly,” said Suman. He said that the NCP would form the government taking support of one of the two Madhesi parties which are running a coalition government in the province. He would not make it clear whether his party would support NCP’s government in that situation. RJPN leaders claimed that the NCP’s withdrawal of support given to Raut’s government was a calculated move aimed at changing the government. The NCP had withdrawn its support to Raut’s government a day before it took FSFN on board the federal government. The FSFN is preparing to join Oli’s government possibly this week with three ministers including a state minister. However, Jitendra Sonal, an RJPN general secretary, ruled out any possibility of change in the provincial government. “The RJPN-FSFN coalition was formed in accordance with the mandate given by Madhesi constituents in the elections. FSFN’s decision to join the government will not have any impact on the provincial government,” said Sonal. Like Sonal, FSFN senior leader Ashok Rai said that the coalition of FSFN and RJPN in the province would stay intact. “The central government and provincial government are two different things. Our decision to forge an alliance with NCP at the center will not have any effect on the coalition government in province 2,” said Rai.